Experience The Best Way To Float. In 2014 we launched our company on Kickstarter when we created the world's first affordable home float solution - the Zen Float Tent. Since then, we've sold Tents all around the world and gotten hundreds of people floating at home. We've learned a ton about the challenges of floating at home and have taken that knowledge and used it to build our best product yet, the NEW inflatable Zen Float Tank. At Zen Float Co we’re working to revolutionizing how people experience the benefits of floating from their homes. 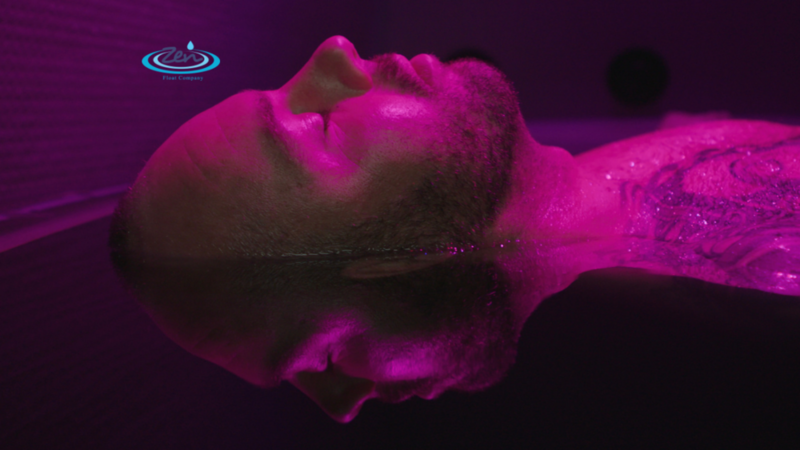 What are Floating & Sensory Deprivation? Start with a FREE emailed mini course to learn more about the benefits and basics of floating and sensory deprivation, and what to expect during and after your first floats. Curious about the personal impact of floating? Download a FREE copy of this Amazon best-selling book about a personal journey and professional insights into the world of floating. Thinking about buying a float tank? Get a free guide to learn more about buying any float tank to ensure you make the right decision for your health and wellness needs. Looking to take your floating to a new level? On the Blog you’ll find our tips on maximizing your float time, how athletes use floats, how floating can benefit you, and much more.